Dontnod Entertainment got off to a solid start with pretty but flawed sci-fi actioner Remember Me. 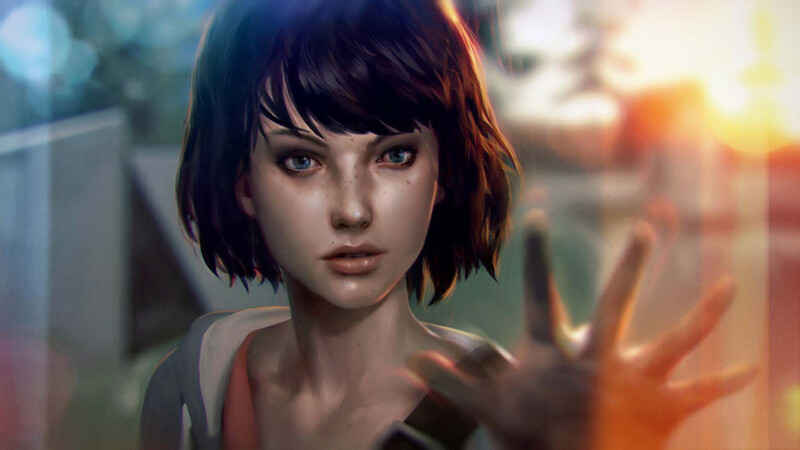 Can it improve on that game with 'graphic drama' Life Is Strange? Baz Macdonald checks out the game's first episode. Life is Strange is an episodic adventure game following 18-year-old Max Caulfield as she deals with the turmoil of moving to a new elite high school in the small Oregan town in which she grew up. Oh, and she also has the power to turn back time. If it sounds like these two concepts don’t mix particularly well, it’s because they don’t. The effect of merging such mundane concepts with such fantastical ones is, well… as strange as the title suggests. The first episode in this five-part adventure game could be characterised as both a fantasy/mystery and a high school drama. The balance between these two genres is about 80/20, with the 80 unfortunately going to High School Drama. This first episode focuses on introducing us to Max and her life at Blackwell Academy, as well as her friends and enemies. Of course at the beginning of a story this kind of exposition is vital, however, it feels so strange to be focussing on the break-up of your dormitory friends when earlier that day you discovered that you had the power to rewind time. Despite this focus on the mundane aspects of Max’s life, there is groundwork being laid for a much more intriguing plot line that’s sure to be utilised in later episodes. The most interesting strand is the mystery around the disappearance of Max’s classmate Rachel Amber, and her relationship with Max’s old best friend Chloe. Though some aspects of Life is Strange are quite original, much of the game feels derivative. In particular, the gameplay is often very reminiscent of Telltale’s recent adventure games, and there’s also a powerful resemblance to The Fullbright Company’s 2013 game Gone Home. 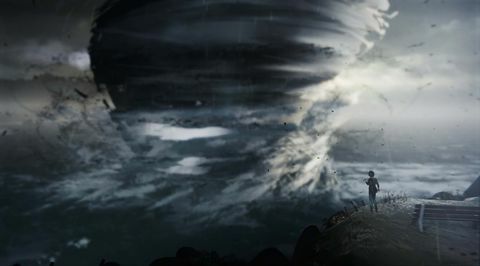 The adventure aspects of the game can be seen in the games keen focus on creating branching narratives through dialogue and event choices. 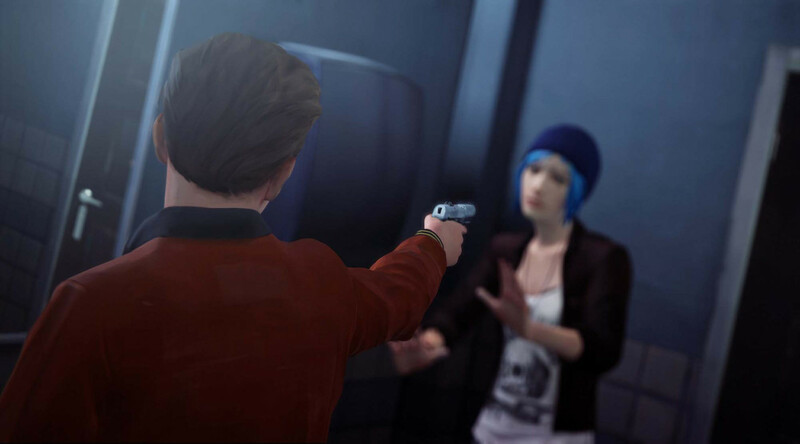 However, the intriguing difference between Life is Strange and Telltale’s work is in the pacing. Life is Strange forgoes split-second gut decisions for very reasoned and strategic decision making. This is possible thanks to the time-turning mechanic, which allows Max to rewind back to her most recent narrative decision and choose another path, essentially allowing you to see the effect of decisions and make informed choices based on the consequences of both. To the credit of the developers at Dontnod Entertainment, they have done an excellent job of weaving these narrative choices together in a way that makes decision-making still very difficult despite the time allowances. I struggled with what the long-term effects of my decisions would be, and was always pleasantly surprised by how substantial the consequences of each were. On a smaller scale, it is also very rewarding to be able to rewind in conversation – either to avoid a faux pas, or to ascertain information that will make you look better second time through. Woven into this adventure game framework is the exploration and item-based character and world development that Gone Home accomplished so flawlessly. Max has free reign to explore the world and examine a large variety of objects within it. These items occasionally hold interesting or valuable text, but more often just give Max an opportunity to voice her opinion of that item. These musings are usually pointless and painfully formulaic, and make you start to really dislike Max – not a great feeling to have for your protagonist at the beginning of a five-part adventure. And while the game’s dialogue does a decent job of communicating interesting characters and situations, it feels cliché or forced a little too often. However, the larger concepts and themes that the game plays with are often interesting and well-executed. Their strength is found in the way each evolves as the story progresses: bullying becomes violence, nepotism becomes corruption, security becomes surveillance. It is the expansion these themes that gives me hope for other episodes in the series, and despite the mundane writing and an unfocused tone, I was still left intrigued. With the exposition out of the way, there is room for the narrative to grow, and it’ll be interesting to see how the game’s stronger gameplay ideas – such as the strategic decision-making – will affect things further down the line. 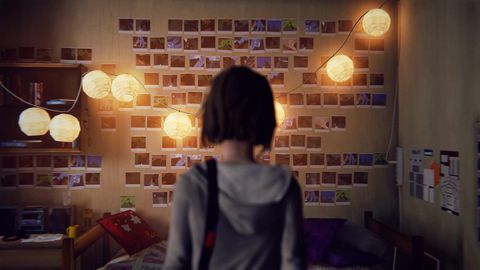 If you are a fan of the slow character development and discovery of Gone Home and the Telltale adventure games, you are sure to find something to like in Life is Strange. Be prepared for some good ol’ teenage drama though. The first episode of Life Is Strange is a mixed bag – the dialogue grates and inspecting items is a bore, but there is promise elsewhere. With the story's foundations laid down, the next episode could be a standout. Ups The time-rewind and decision mechanics are put to good use. Some interesting themes are explored. Downs Item inspection is dull. Some of the dialogue feels forced. A unique take on modern adventure.